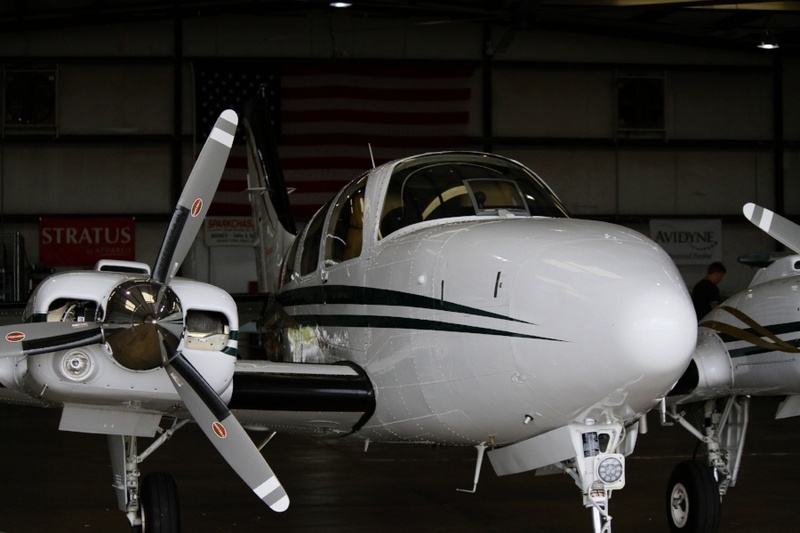 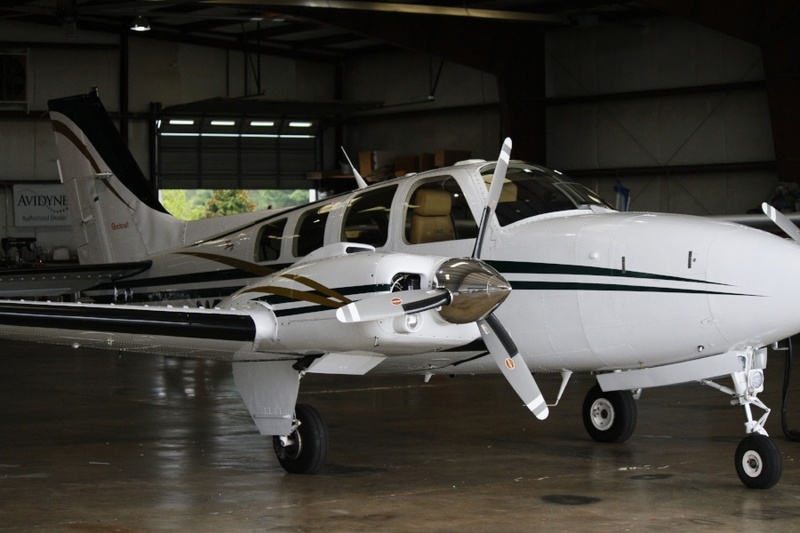 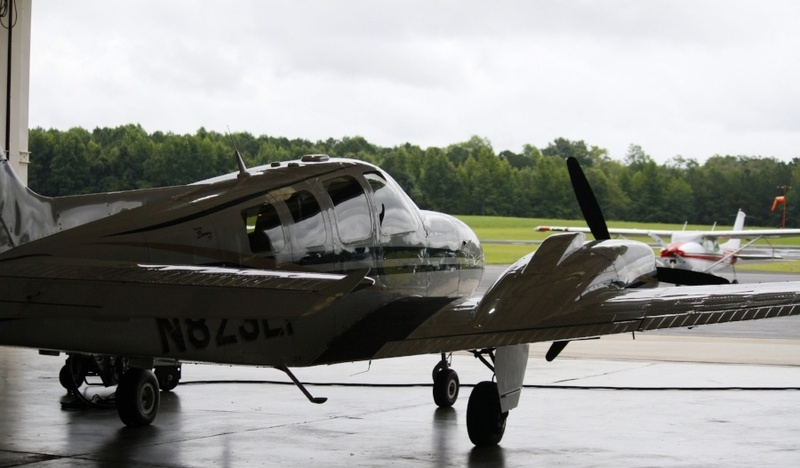 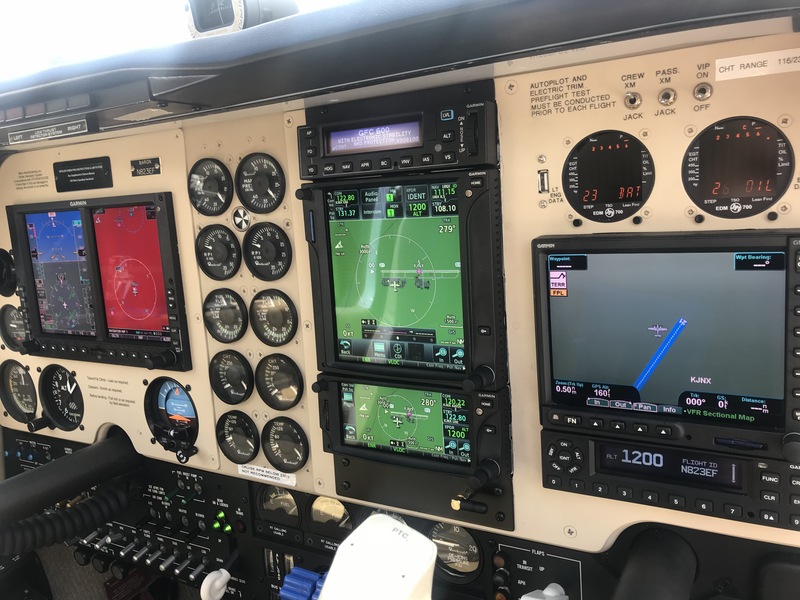 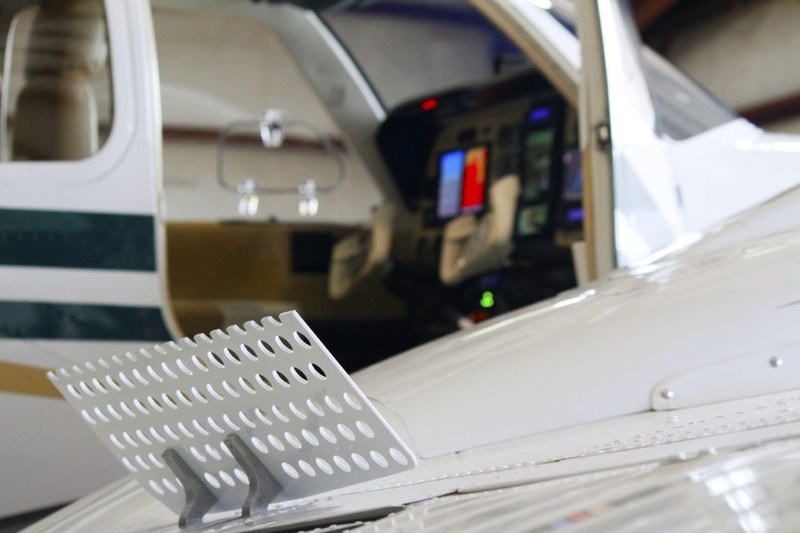 A Garmin Flight Stream 510 wireless gateway was added for two-way flight plan transfers from the customers tablet and so the passengers in the back seats can control the XM radio station from a tablet. 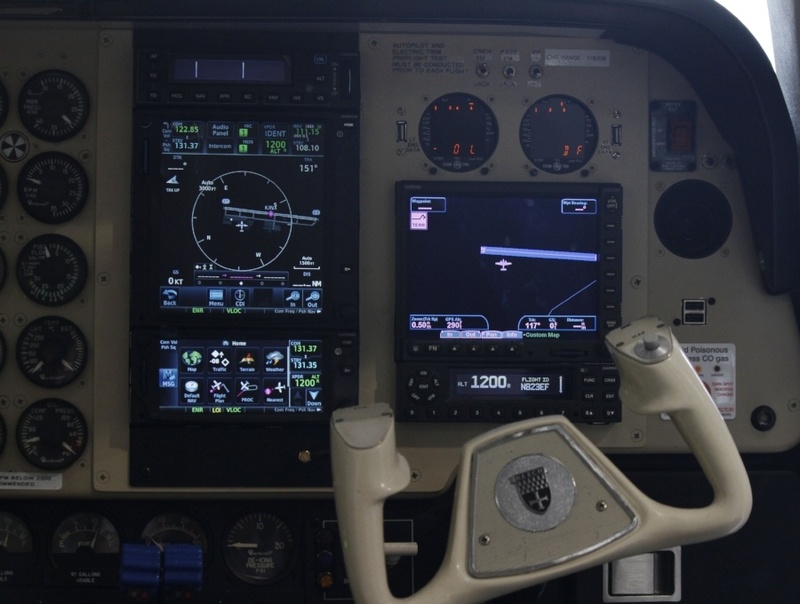 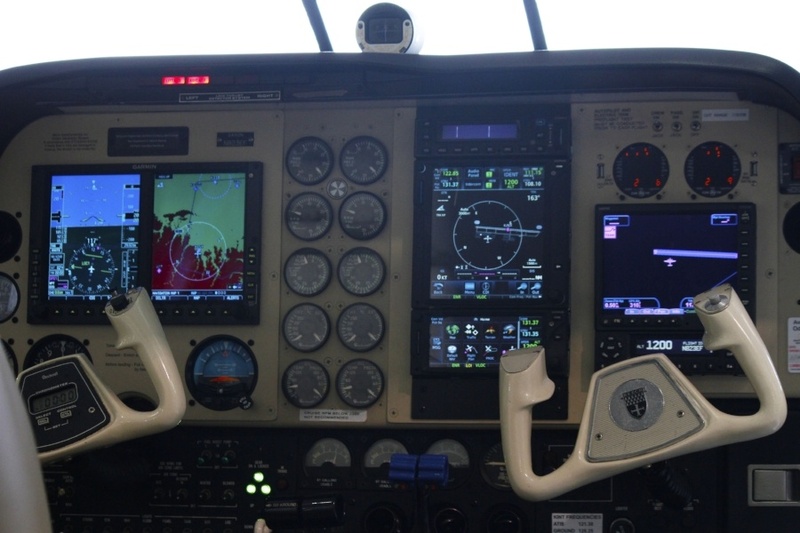 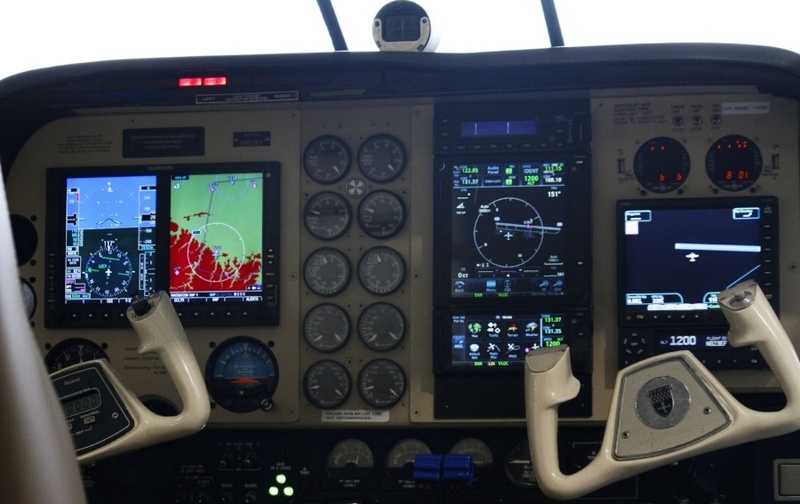 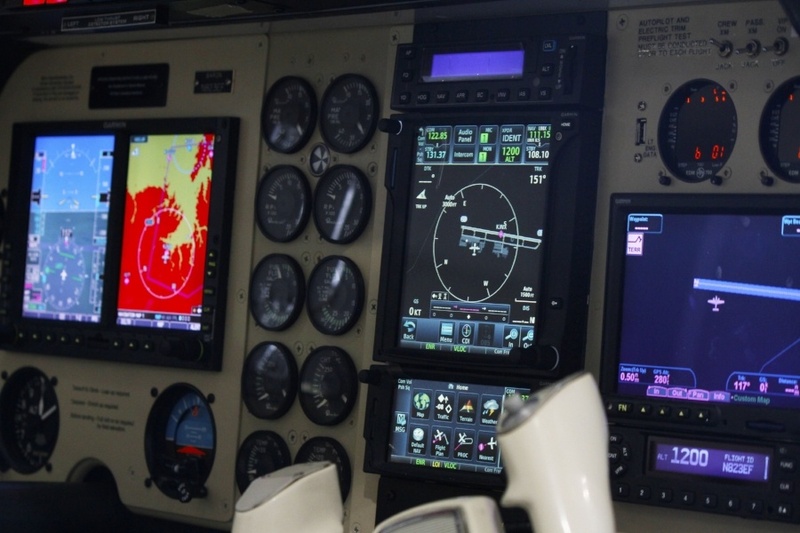 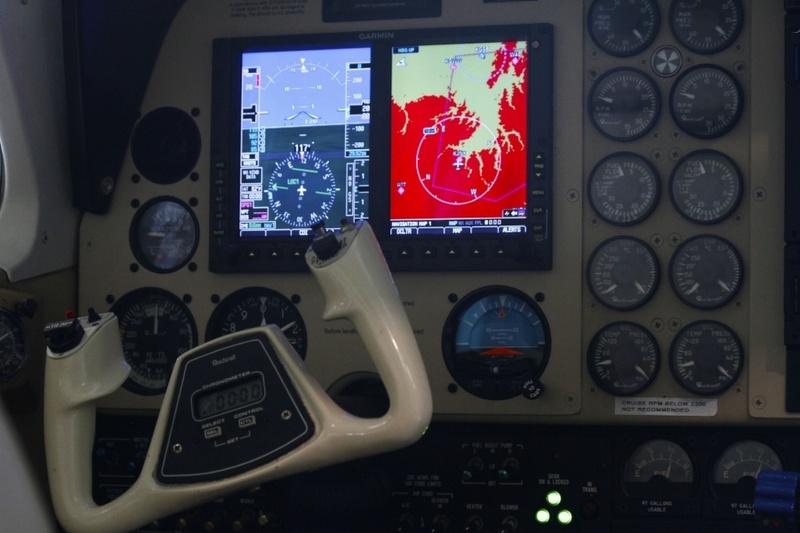 We topped it all off with a state of the art GFC 600 digital auto-pilot from Garmin. 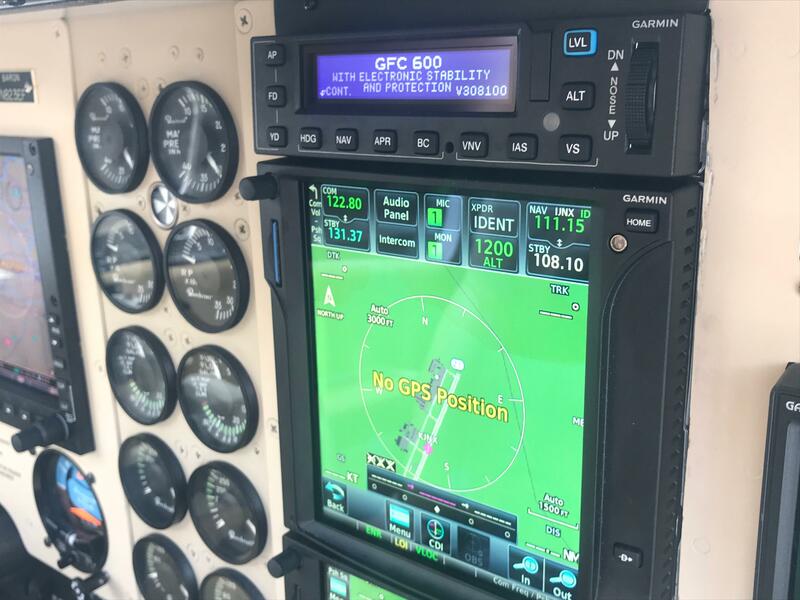 The GFC 600 integrates seamlessly with the Garmin G500 primary flight display to make an extremely capable and user friendly flight control system.